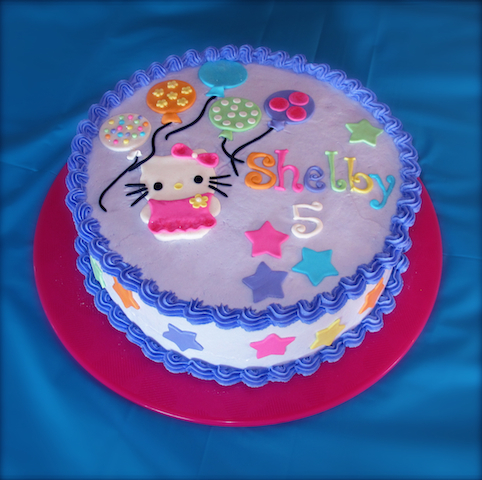 For Todays' Saturday Sweets, I would like to show you my daughter Shelby's Hello Kitty Cake. As you may have noticed, I'm not the biggest character cake fan. The only other character cake I made was the Spongebob one (click here to see). I don't know what it is, it's just not my decorating style. BUT, when you have kids, obviously they are going to ask for a character cake here and there. I always try to steer them in another direction, but sometimes you just have to give in. I ended up adding a top border right before the party (see below). It just looked unfinished before I added it. This was a white cake with raspberry mousse filling. I think that's my favorite combo. Covered with Buttercream with fondant accents. I hope you are having a nice weekend so far. I have a bachelorette party tonight (I haven't been to one of those in years!) and I'm going to the Twilight movie tomorrow at Mall of America....VIP Section. They have waiters/waitresses that serve food and drinks and there are leather reclining seats and tables AND it's 21 and older. 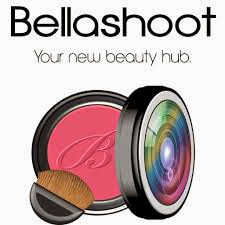 So fun - can't wait! Ohh you say you're not a fan of cake characters but you're so good at it!!!! This looks sooo yummy!!! Fun weekend you have ahead of you!! Have fun at the bachelorette party!!! And at the 'adult' movie theatre, that sounds like a blast!!! Well thanks. I had a great time this weekend. Now I'm back at work. It went too fast. Oh my goodness, this is adorable!! I LOVE Hello Kitty!! My birthday is 12/24, can you make me a cake?? Haha! I hear you about character cakes, lol. Hello Kitty is so cute, though, and your cake looks great, as always :) I loved going to those Sanrio stores when I was a kid and getting all sorts of HK accessories. The movie was pretty good. Not one of my favorites, but it was worth going to. And the VIP section was perfect. And it's never really packed....probably because we are going to a teenager movie. Your home theatre sounds awesome! I had no idea you make cakes too!!! :D That is SO cool!! And um...white cake with raspberry mousse filling...I am now drooling, thanks. 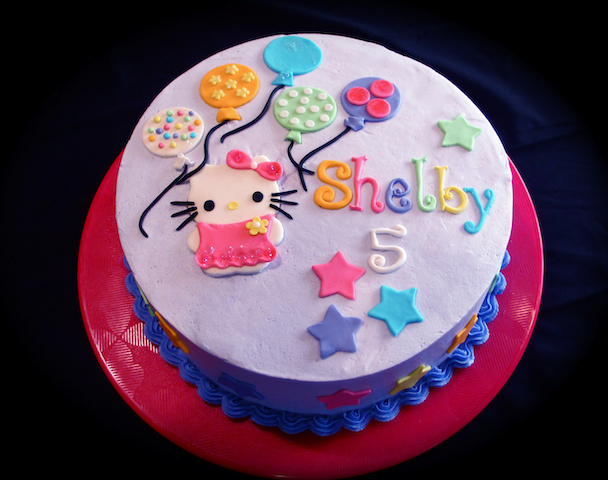 One of my friends is doing a Hello Kitty party for her soon to be 3 year old. Too bad you can't mail one of these up here, 'cuz it'd be so perfect!